This DVD is a demonstration in charcoal by Casey Baugh, his first instruction DVD. This demonstration emphasizes controlled drawing – the most fundamental of all artistic skills. Recommended for artists at all levels of experience. 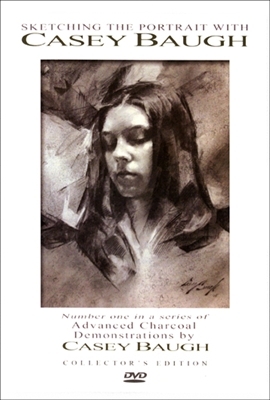 Special features include Casey Baugh's materials and a gallery of his portraits.